Add PayPal buttons and logos to your site. Our logos and buttons let your customers know they can pay you quickly and securely. Create your own payment button or download the code for a PayPal logo. Get paid with a PayPal button. Create your own PayPal button and then copy and paste the code into your site. A button for standard sales. Customise your button with options. To create a button with product selections and options, like size or colour, use our button factory. When customers arrive on your website, they want to know how they can pay. Add a PayPal logo so they know checkout will be quick and easy. 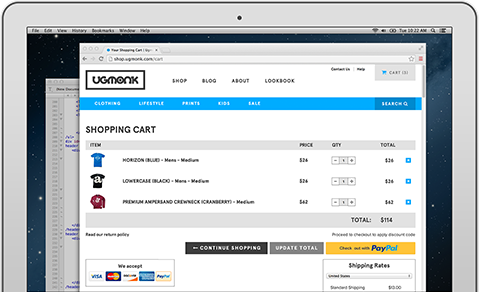 Learn where to place our buttons and logos to help increase your sales and reduce shopping cart abandonment. Create a PayPal business account to get started with our buttons.